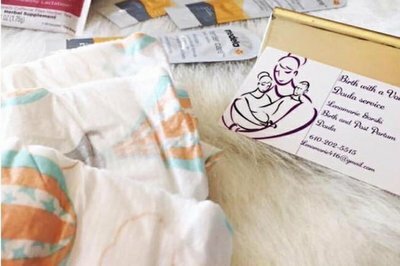 Enter your email address below to receive a notification when Birth with a Voice starts accepting new sign-ups! Enter your email address below to receive a notification when Birth with a Voice is accepting new sign-ups again. 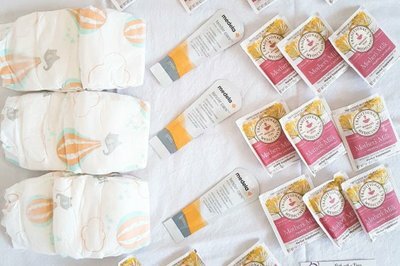 Organic/natural baby products for breastfeeding mommies! 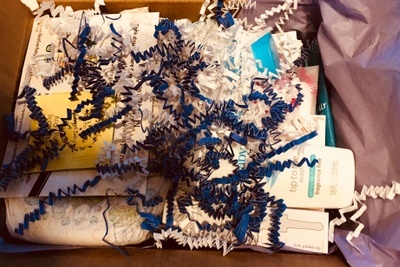 Your box will be shipped by the 15th of every month! 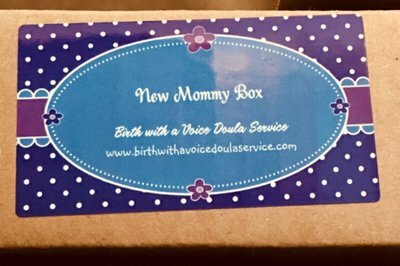 Order by the 14th to receive the current box! For existing subscribers we ship on the 15th of the month! 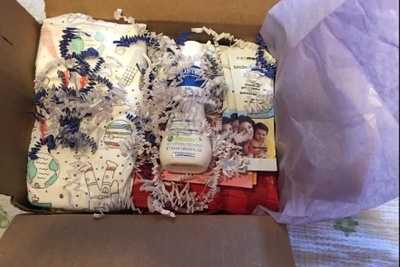 In this box each box each month you will receive 5-7 travel size products to try for your new baby! 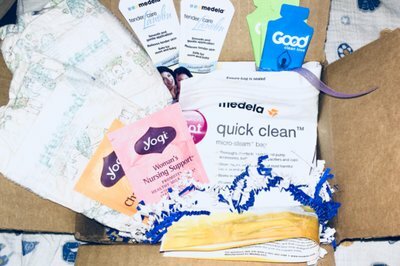 Tell us how old the baby is when you order so I can send products that fit the child’s age category and the box can grow with your baby! 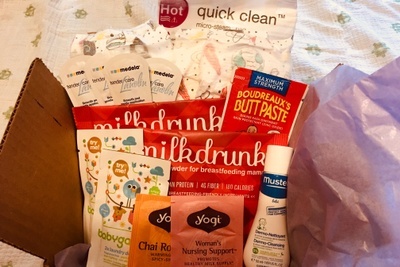 Great for the breastfeeding mom! 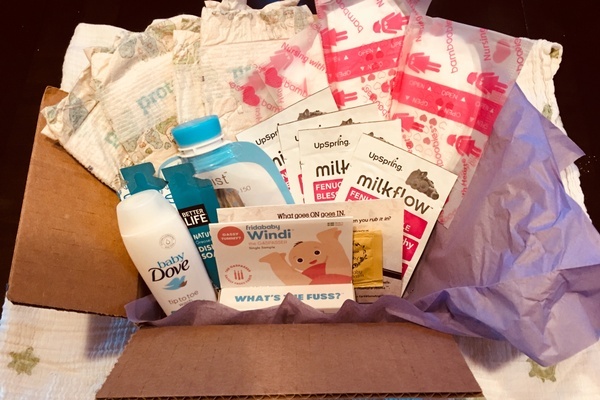 I add breastmilk supply booster in each box! I absolutely loved it my baby loved the treats! I thought the note in it was cute definitely made my day.